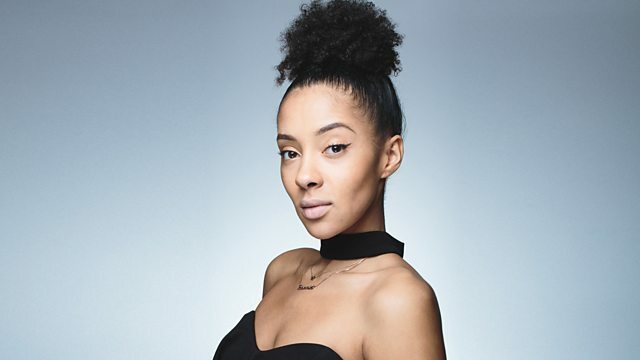 BBC Radio 1Xtra - Yasmin Evans, Duvet Tunes! Yasmin Evans dropped tracks by Disclosure, Plan B, Frank Ocean, Wiley, The Weeknd, & D'Angelo to keep you happy under the duvet! Plus, world renowned agony aunt Dear Yasmin solved some of your dilemmas (sort of). Shady / Aftermath / Interscope.